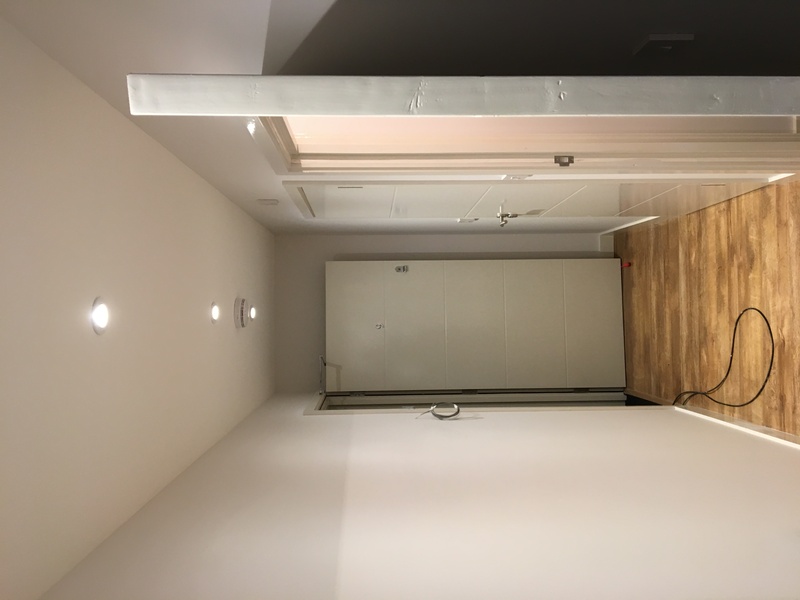 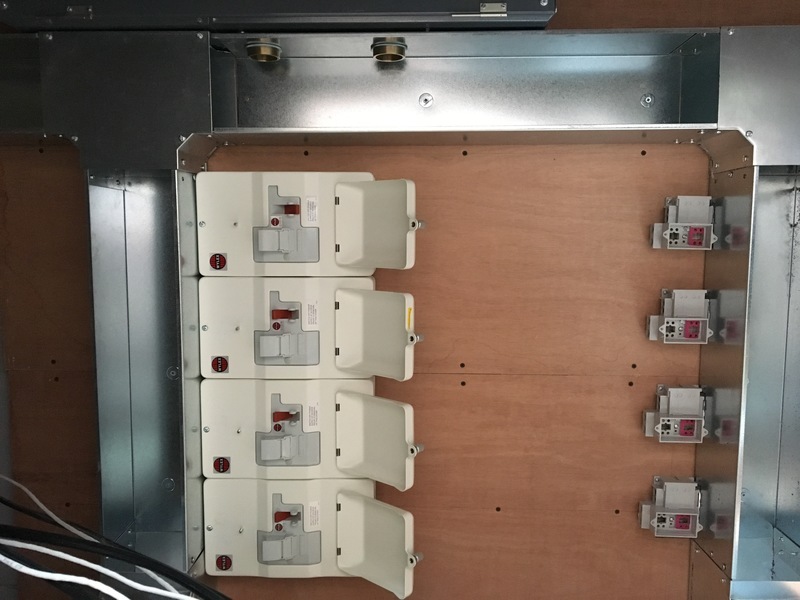 We carried out the full Electrical Installation for this HMO project for a regualr client in Southend On Sea. 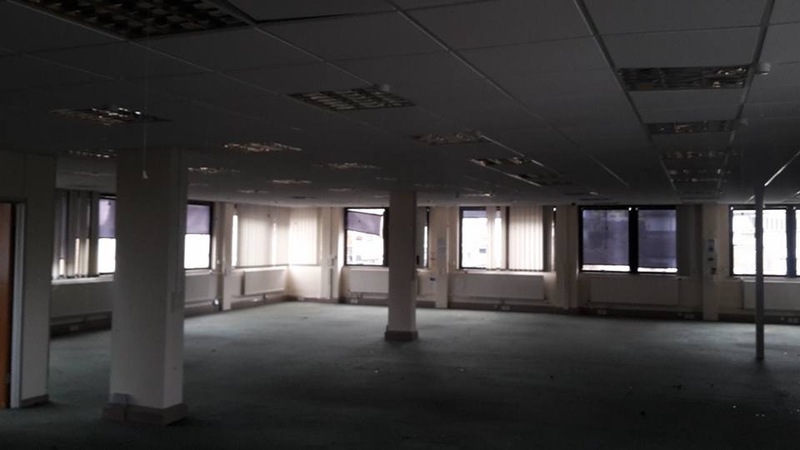 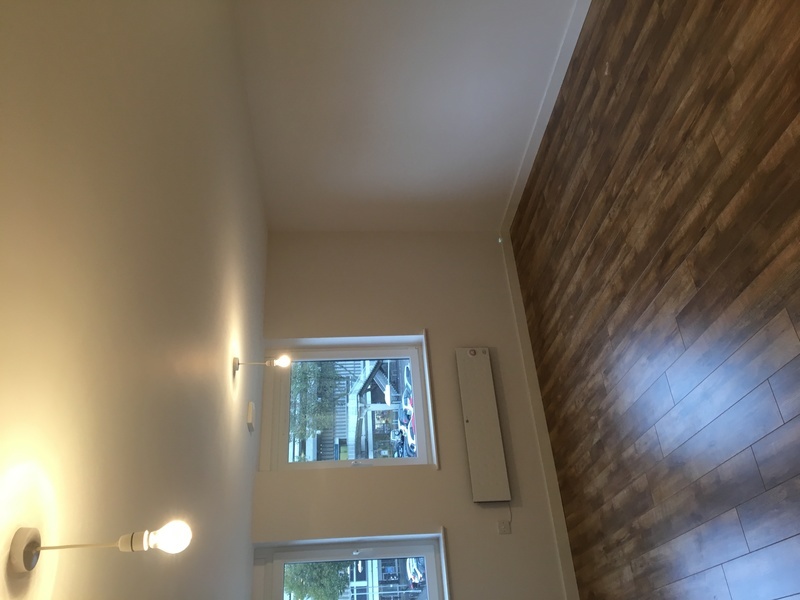 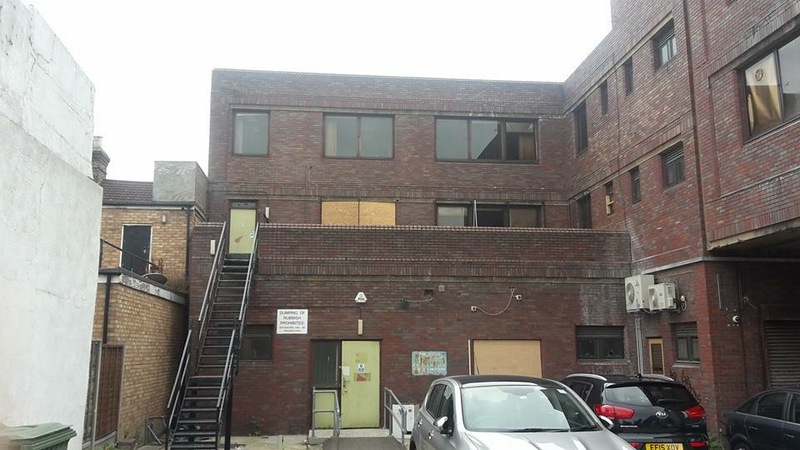 The existing Commercial premises was a disused Council building, the client decided to covert the building into 16 one and two bedroom apartments for rental in the heart of Southend town centre. 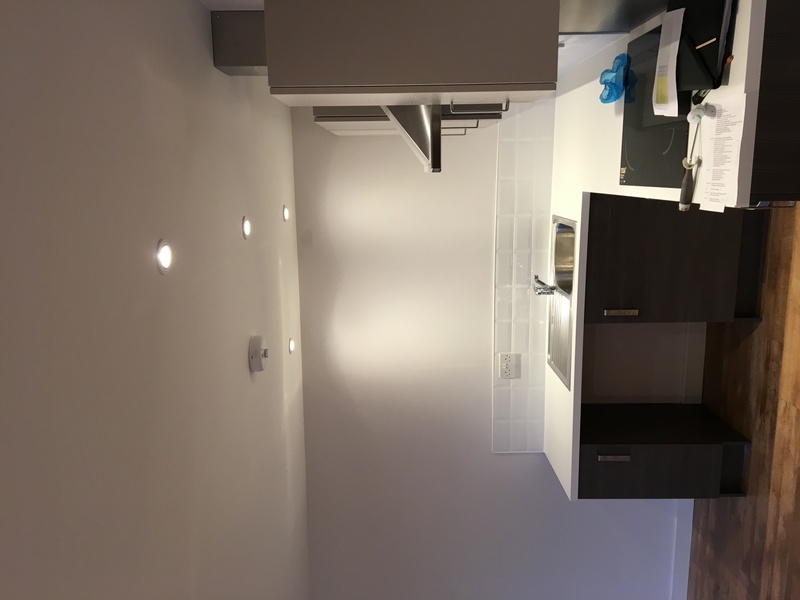 Our works included installation works for each dwelling, landlords and sub main works. 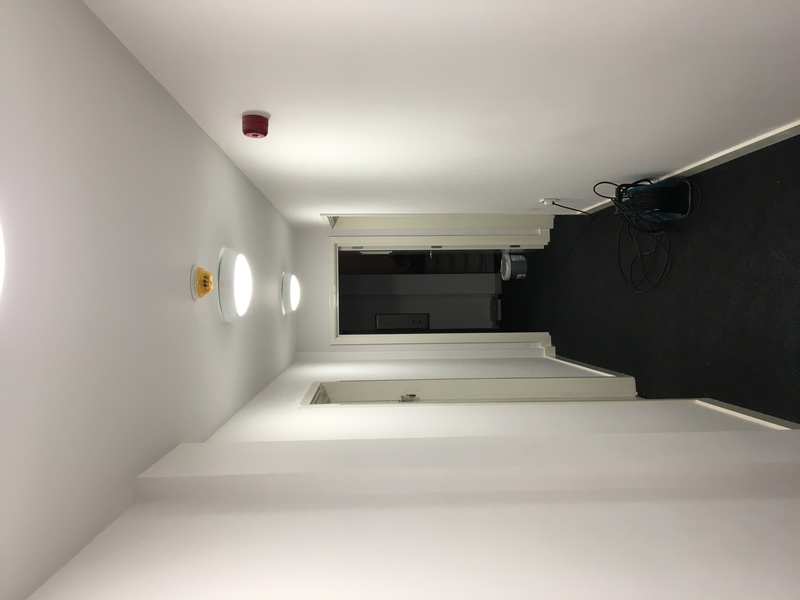 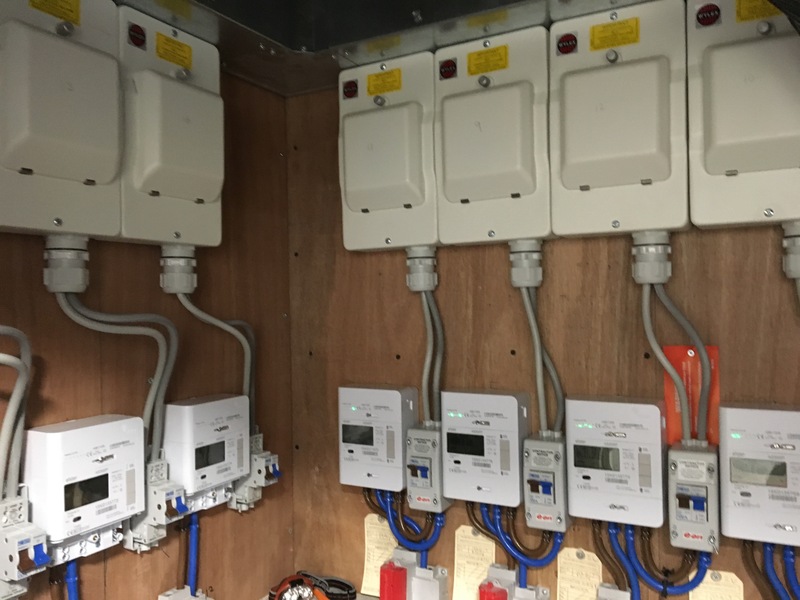 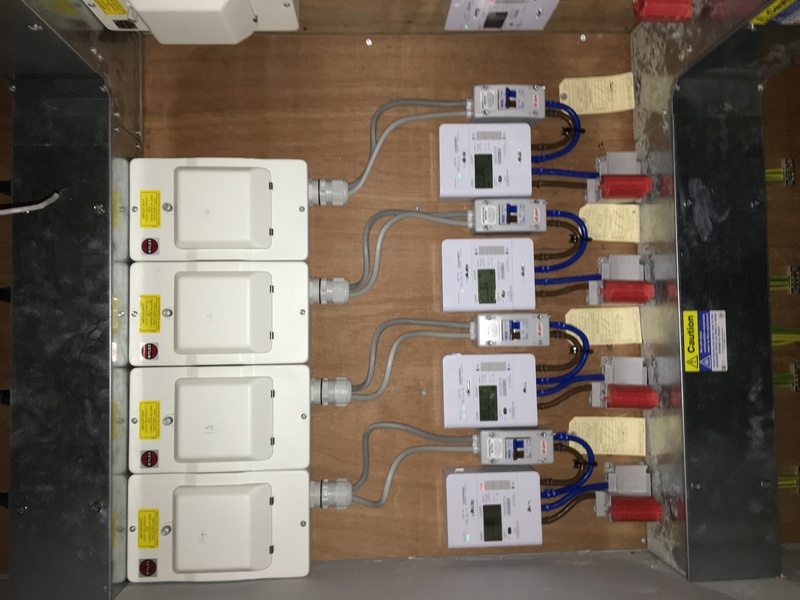 We delievred the project within the timescale and budget, leaving the client and main contractor satisfied with our services.